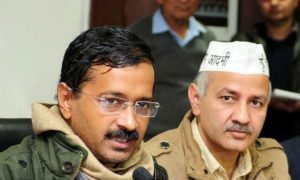 On Monday the Delhi Government announced addition of nearly 35,000 more seats in primary sections of Sarvodaya Vidyalayas in the national capital. 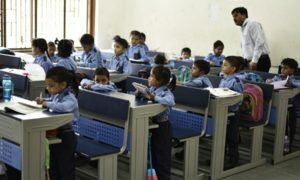 'We have increased the intake of students from 40 to 50 in every class of the primary sections of the Sarvodaya schools of the Delhi government following good results of our schools,' said Delhi Education Minister Arvinder Singh Lovely. Lovely told that the decision would result in admission of nearly 35,000 more students in government schools and it would be implemented from this session only. In Delhi, there are 375 Sarvodaya schools with primary sections.